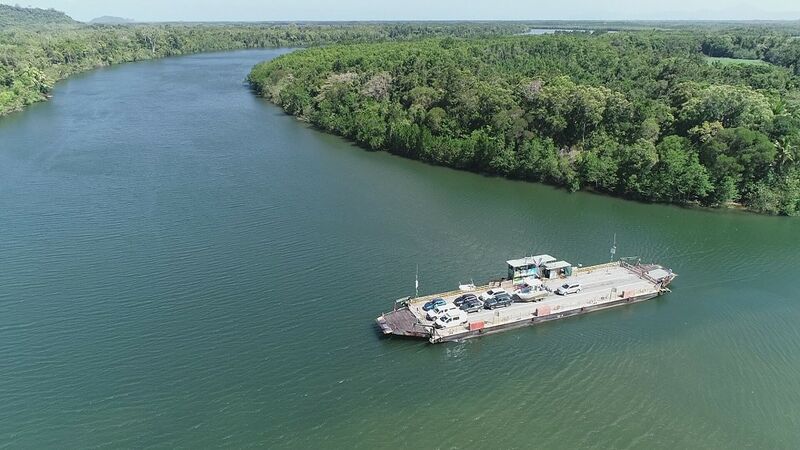 Douglas Shire Council will be issuing 2019/2021 Daintree Ferry concessional cards and visitors tickets from Monday 1st April 2019. Application forms for concessional travel card are available from Council’s Mossman Administration Building, the Mossman Library or the Port Douglas library kiosk. A book of 55 Visitor Tickets is available to eligible card holders for $16. You can also click HERE to download an application form.